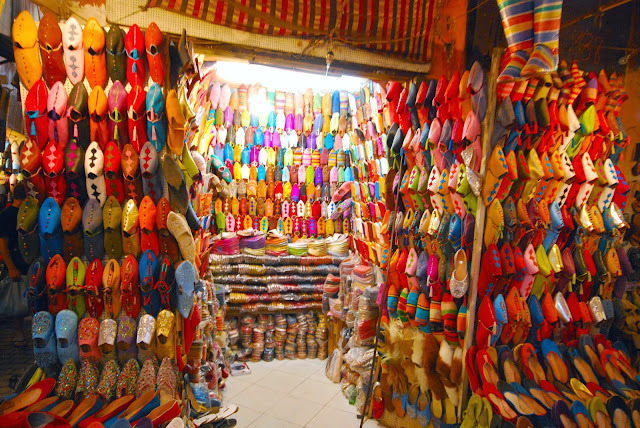 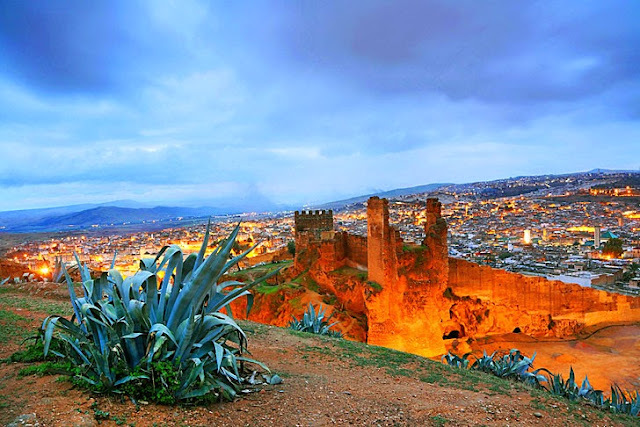 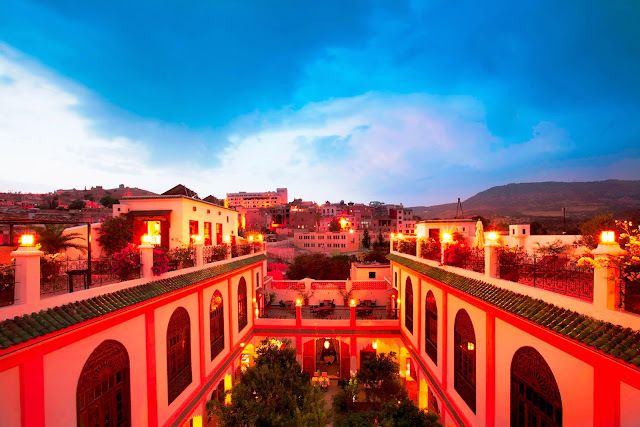 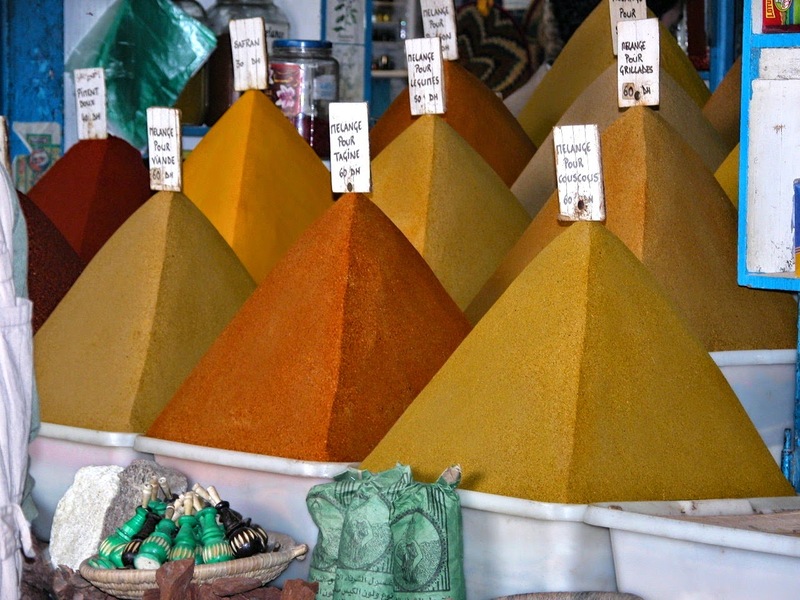 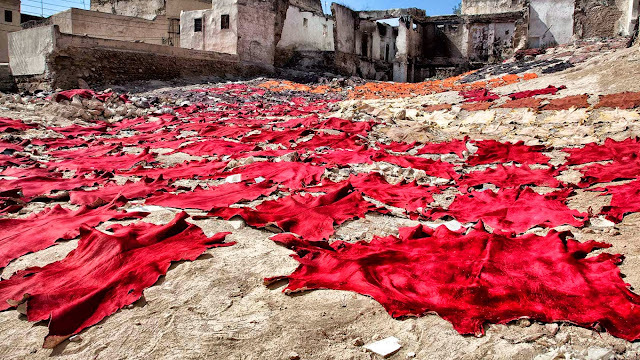 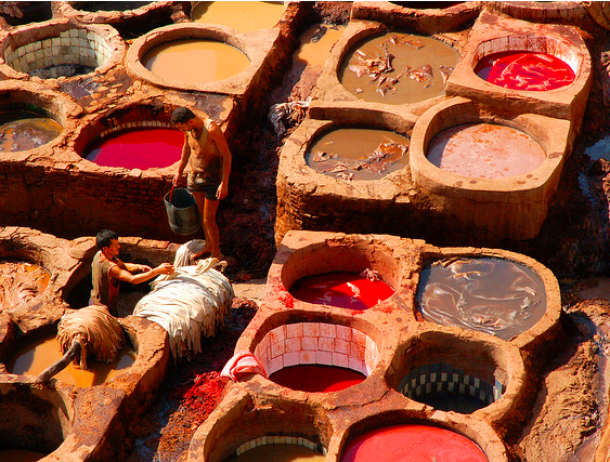 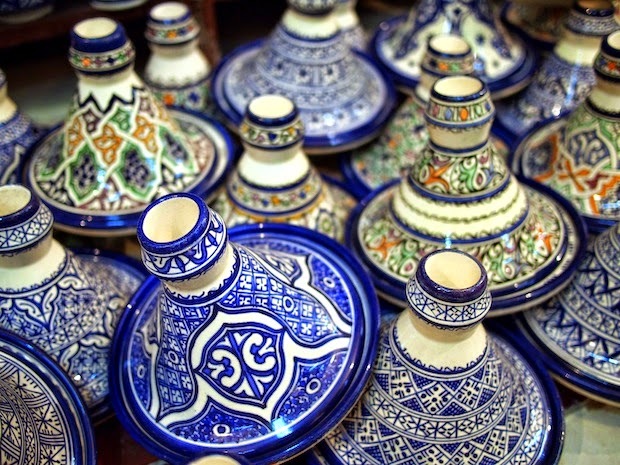 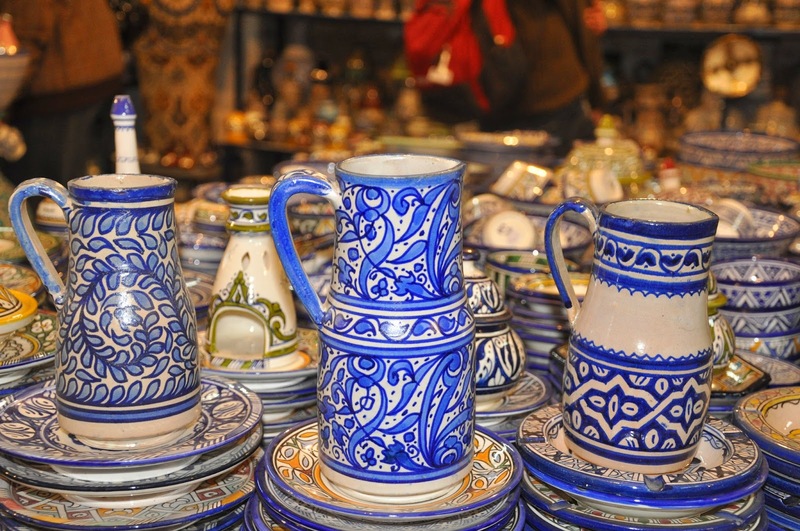 The imperial city is the capital of traditional Moroccan culture. Cradle of knowledge, for which its superb medersas are a flamboyant symbol. 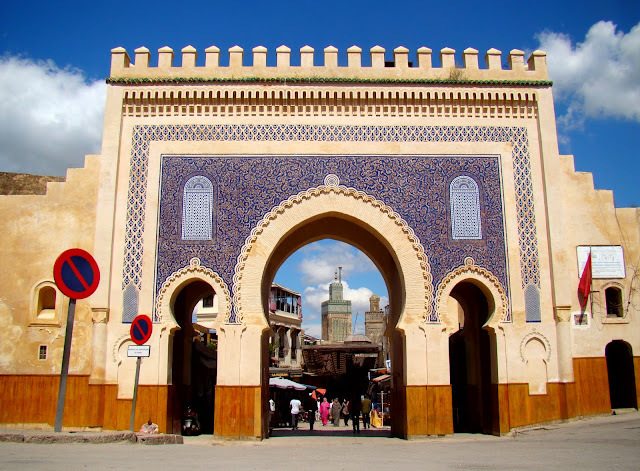 Famous for being home to the world's oldest university. 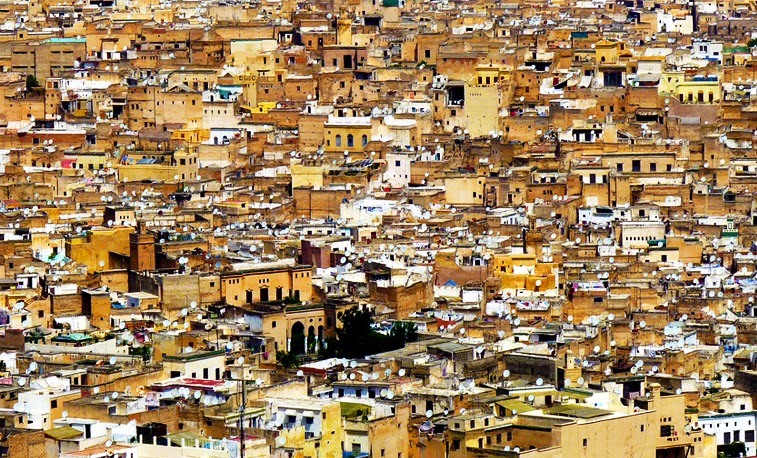 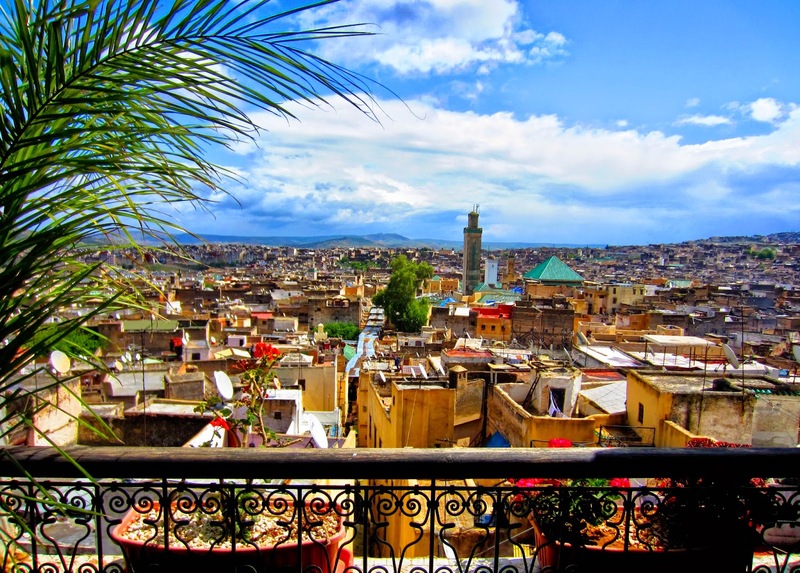 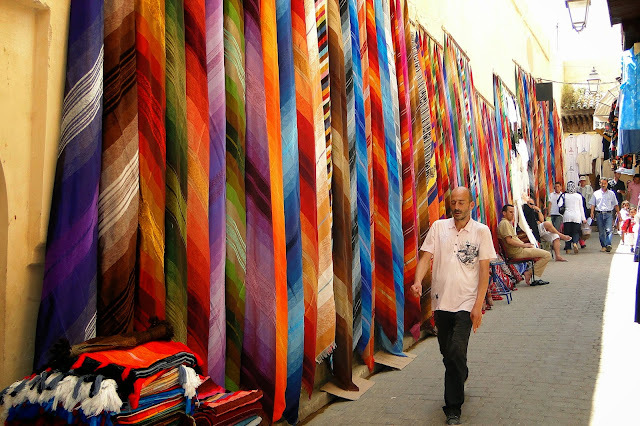 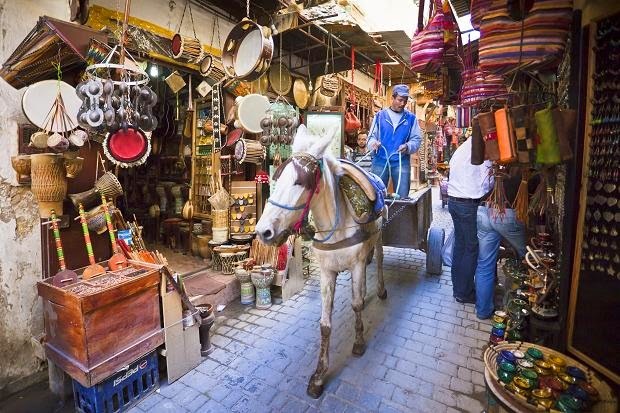 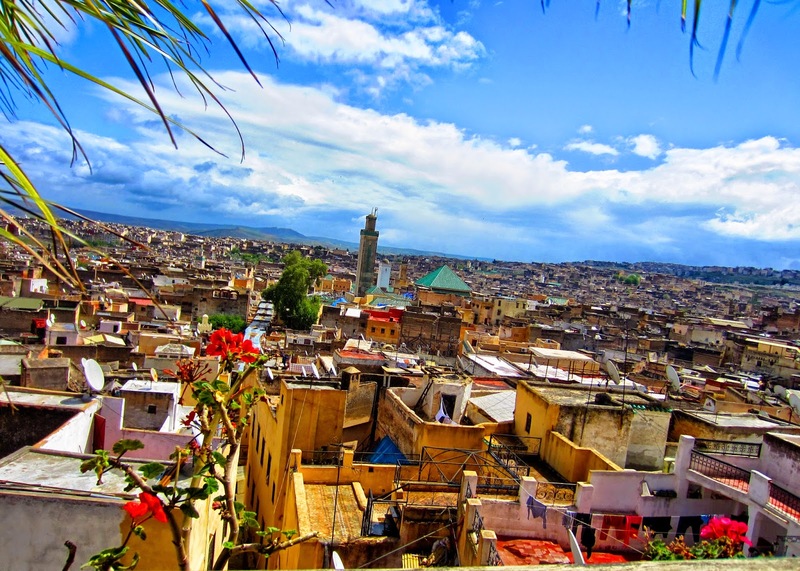 Fes has an ancient walled city, which many compare to Jerusalem. 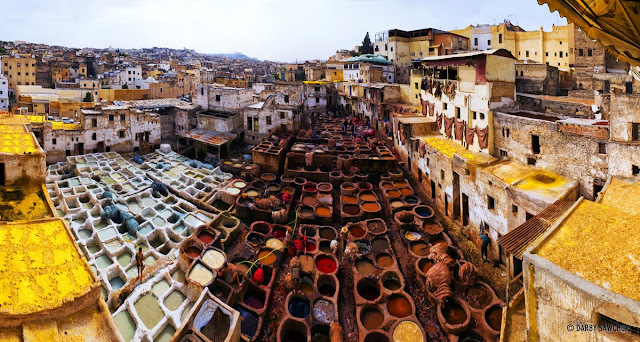 Immerse yourself in a riot of colour from the silks and spices of the souks and enjoy incredible aroma of incense: jasmine, lavender and musk.